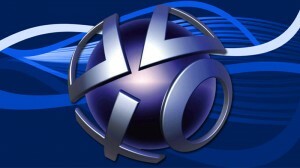 Sony has planned a roster of games available for the Playstation 4 at launch (fifteen of them available in South Africa from 6 December) but a number of the bigger titles presented at E3 and Gamescom 2013 aren’t going to hit our screens and vibrate those controllers until 2014. 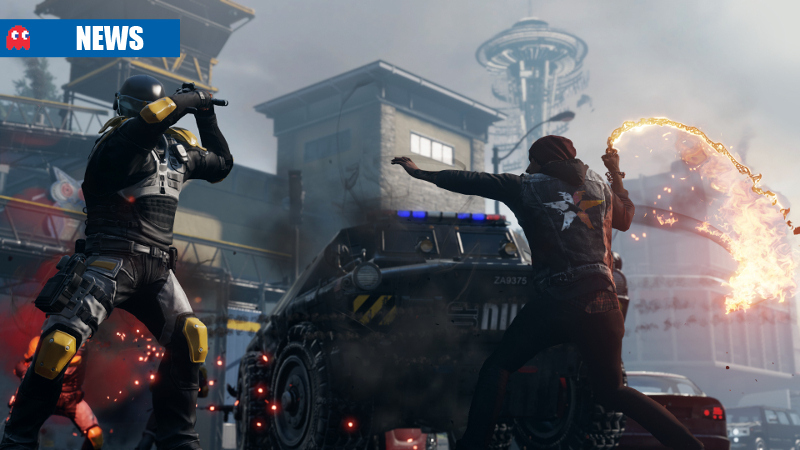 InFamous: Second Son has been detailed in full and has a final release date for 2014. At Gamescom 2013, InFamous: Second Son developer Sucker Punch confirmed to Polygon that the game would be releasing in the US, Canada and Europe sometime in February 2014. 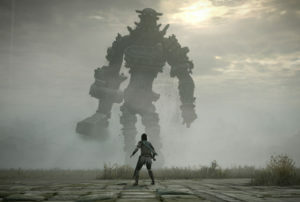 The game will be distributed on disc and available for purchase online through the Playstation Network on the same day. At Gamescom, Sucker Punch also revealed a brand new trailer for the game that features strong-willed, purple-haired Abigail “Fetch” Walker, another human in a separate class called the Conduits, who have abnormal super powers, enabling them to control elements such as fire and electricity. Unlike main protagonist Deslin Rowe, Abigail is determined to make a public stand for what she believes in, even murdering an unarmed man to make a statement that she is not afraid of the authorities. Second Son is set in futuristic Seattle, Washington, seven years after the events of InFamous 2. Fearing an uprising of the rest of the Conduits, the Department of Unified Protection (DUP) begins to lock down cities and monitor citizens for any signs of Conduit ability, with the government wary after two powerful Conduits managed to destroy two separate, entire cities. 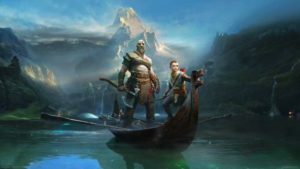 The game will focus on Deslin’s growing feelings of responsibility for the rest of the Conduit’s activities, his clashes with Abigail, a strained relationship with his brother Reggie and the weight of the DUP bearing down on them all. InFamous: Second Son is a Playstation 4 exclusive.